We regularly get contacted by people with questions about donating minerals or gemstones to a museum. In this article we’d like to answer the most common questions that pop up. If you have any additional questions you can always leave a comment or contact us. Someone has found a large amount of the same mineral and only wants to keep a few for their personal collection. Their mineral/gemstone collection is getting too large and they need the space for other purposes. They inherited a collection from a family member. Of course there are many other reasons, but these are the main types we’ve seen so far. The reason we mention them here is that they all need a different type of attention. An example of this would be fulgurite. A lot of the time when people go out looking for this mineral they find a good amount of it. Often they get carried away and collect everything they can find, then when they get home they only want to keep a few pieces for their personal collection. Simply throwing it away is a waste so they decide they want to donate it to a museum, but don’t know where to start. The best way to start would be to Google something like “natural history museum *insert city/county/state*”. There are bound to be a number of these museums in your region. Once you’ve found a site you can simply contact them and ask if they would be interested in a donation of the mineral you have found. Keep in mind that if they are interested they will most likely only want a few pieces. So whether they are interested or not you will be left with some excess minerals, the best way to donate the rest is to ask the museum if they know of anyone who would be interested in them. If they don’t know anyone you should try contacting a local mineral club. They will probably jump at the opportunity of getting free minerals, in particular when they have young members. If you have run out of space and need to get rid of a part of your collection you should follow the advice mentioned above. In this case the museum might want a larger part of the collection. They will most likely also have a good idea of what museums would like the remaining part. If all else fails you can contact a local mineral club, they’ll make sure you can donate all the specimens you want. 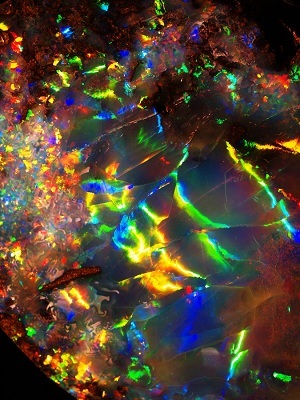 In many cases these are extensive collections and you may not have that much knowledge of minerals and gemstones. In this case it is best to get an expert to look at it first to determine the value, before you do anything else. 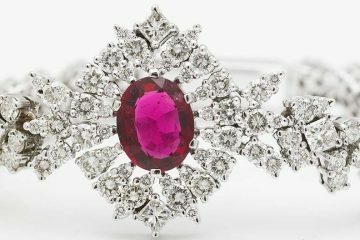 Especially if you know expensive gemstones and minerals are involved, for example: diamonds, tourmaline, zultanite or very special types of minerals like flower burst moldavite. 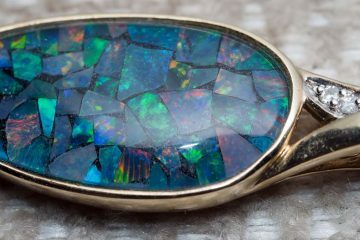 The best way to get an expert would be to contact a local jeweler or mineral dealer. 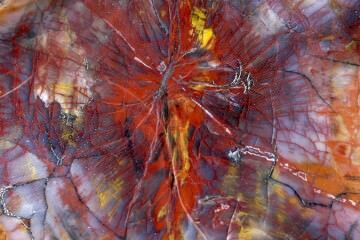 If you cannot find one you can contact a local mineral club, they should be able to help you. Once you have a good idea of the value of the collection you should decide whether you still want to donate the collection. If it is a high-end collection you should make sure it will be in good hands. Please do your due diligence before handing over the life work of your friend or family member. Make sure that the collection will actually be displayed as it would be a shame if the collection simply sits collecting dust in some storage room. 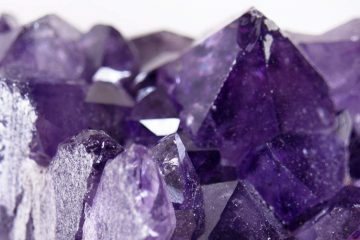 If it is a collection that while beautiful has little chance of being displayed in a museum you can follow the advice given under “donating a large amount of the same mineral” seen above. This article is by no means a thorough guide and is just intended as a way to get started. So, as always, if you have any questions please leave a comment below or contact us.